North Bay Area Tan Salons & Spas 2 North Bay / Wine Country Loc. These two well-established North Bay Area tanning salons and spas are solid earners in each of their highly coveted markets. Each salon boasts top of the line Ergoline equipment with varied beds to meet each client s needs, Mystic tan spray booths, Formostar Infrared Body Wrap, and all of the necessary accoutrements (e.g. management software, d cor, marketing programs, comprehensive website, etc.) to remain the top earners in the area. With each salon semi-absentee owned, and managed by highly competent general managers (who do not work full time front desk shifts), either or both of these salons are turn-key operations that an absentee buyer could smoothly transition into. Both salons have a well-established loyal client base, and enjoy the income stabilizing benefits of monthly recurring revenues via their monthly automatic electronic fund transfers (EFTs). Both salons also enjoy long-term leases and stellar landlord relationships. Location and Facilities: These salons are priced to sell to the party who seeks a consistent cash flow and the ability to acquire both locations. The Sellers will not sell either location on its own. The larger Petaluma location occupies 1,700 square feet with 12 treatment rooms (with potential additional room to expand), while the Santa Rosa location has a well appointed 1,200 square feet with 9 treatment rooms. Monthly rent is $4,517 in Petaluma, and $3,195 in Santa Rosa. 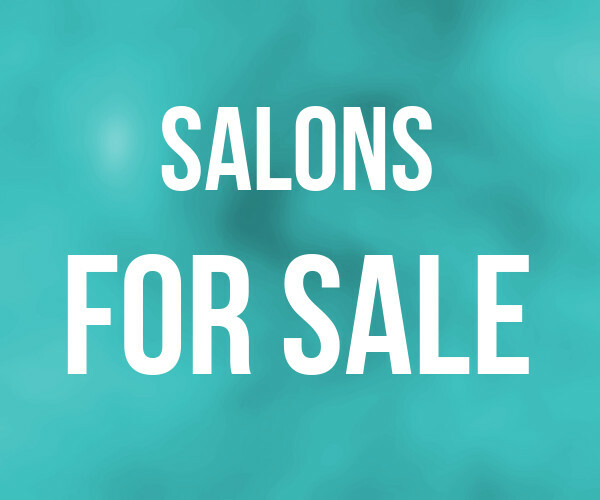 Market Information and Position: These salons are ideal for either absentee owners who seek cash flow in a feel-good industry, or for aspiring owner - operators who seek to manage the salons themselves, thus realizing tremendous expense saving via reduced payroll expenses. New owners may seek to consider the addition of even more complementary services or a slightly expanded retail offering. They may also consider offering customized airbrush treatments, photo facials, etc. New owners will also likely seek to continue to heavily promote each location s successful automatic monthly El Sonoma and Marin County are both ideal indoor tanning markets due to their unique demographic attributes. Both salons clients tend to have high discretionary incomes, with residents that seek to take care of themselves and look their best. Competition exists; however, these salons are likely the top earners with fantastic reputations for high quality and superior customer service in their respective markets. Their strong client base, great locations, and comprehensive service and equipment offerings should provide each a long-term sustainable.